Register now for the spring season and become part of one of the fastest growing sports in the country! 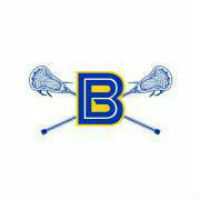 Brookfield Lacrosse is open to Boys & Girls grades K-8, & operates in partnership with BHS LAX programs. Kids new to the sport are welcomed and encouraged to come out and try this fast paced and exciting sport. Teams are formed based on age and skill level. Spring season begins the first week of April.